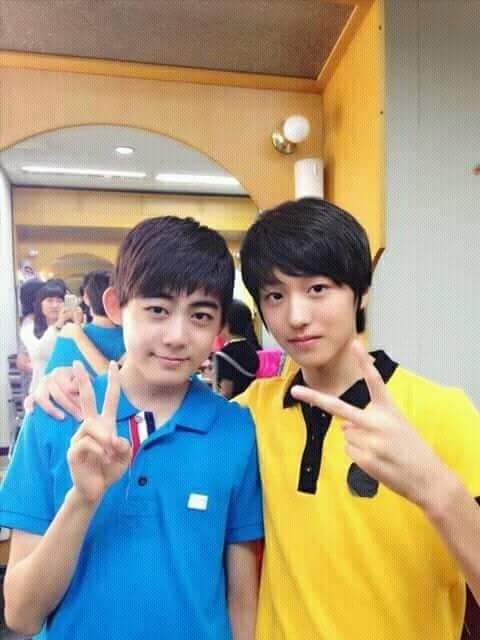 – Taeseon is friends with Golden Child’s Bomin. 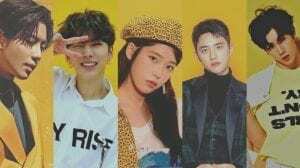 – He said he’s been a fan of Apink Chorong since young. – Jihun had an acting career and was in dramas like “Doctor Stranger”. – Hayoung is friends with NCT’s Haechan, and he wants to do a duet with him. 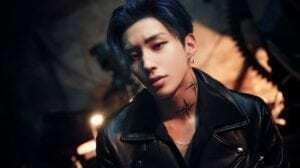 – HaYoung admires B.A.P‘s DaeHyun and would love to sing with him one day he also joined TS because he admires B.A.P. – Wooyeop, Siwoo, and Hohyeon only trained for about 1.5 years before debuting. 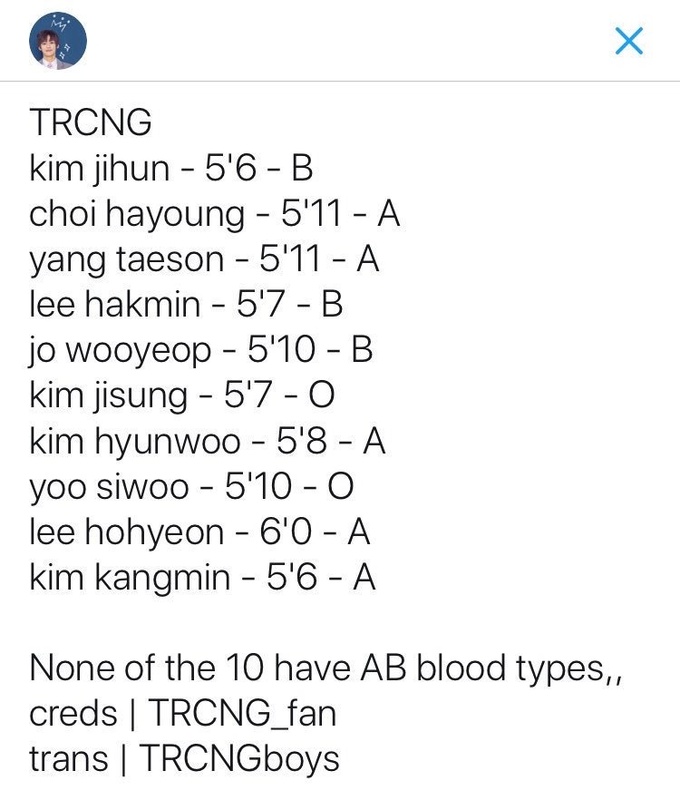 – Jisung was a child actor. 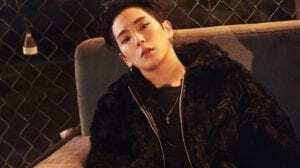 – Hyunwoo was a child model. – Hyunwoo eats the most out of all of the members. – Siwoo, Wooyeop and Hohyeon only trained for about 1.5 years before debuting. – Hohyeon, Siwoo and Wooyeop only trained for about 1.5 years before debuting. 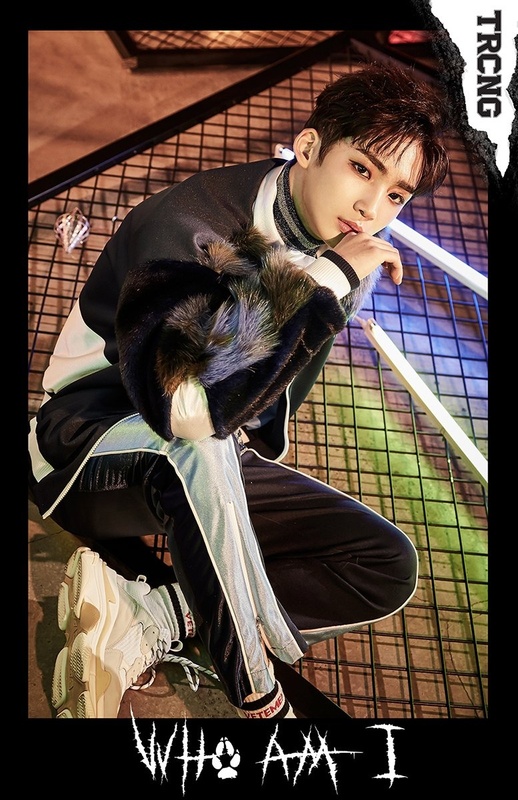 – Hohyeon has been chosen as the MC for SBS MTV’s ‘The Show’. – Hyunwoo thinks Hohyeon is the most handsome member. 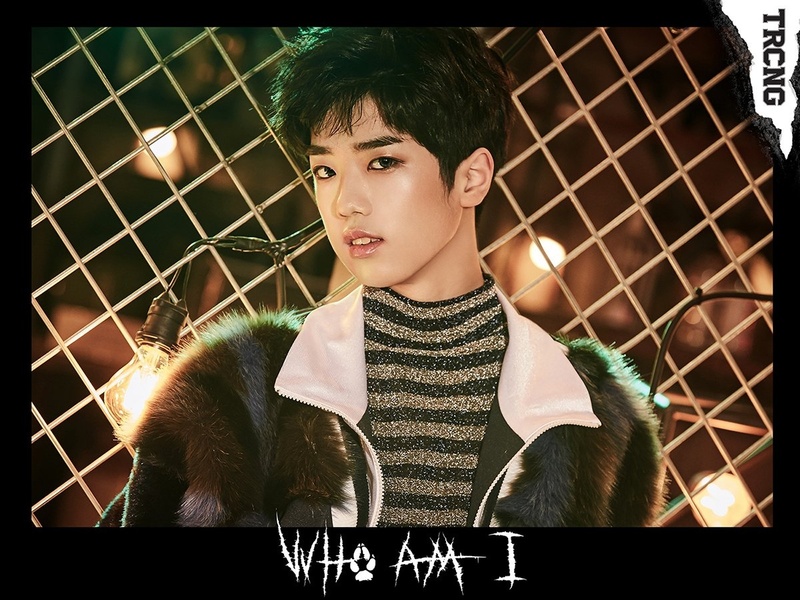 Who is your TRCNG bias? i’m happy my little bubs debuted !! Im so happy you made this profile!!! Yeah it seems that way but so far Hayoung has introduced himself as the lead vocal? He sings the most lines and clearly has the most stable voice so it would make sense that he is. We’ll see if eventually he states that he’s the main vocal. 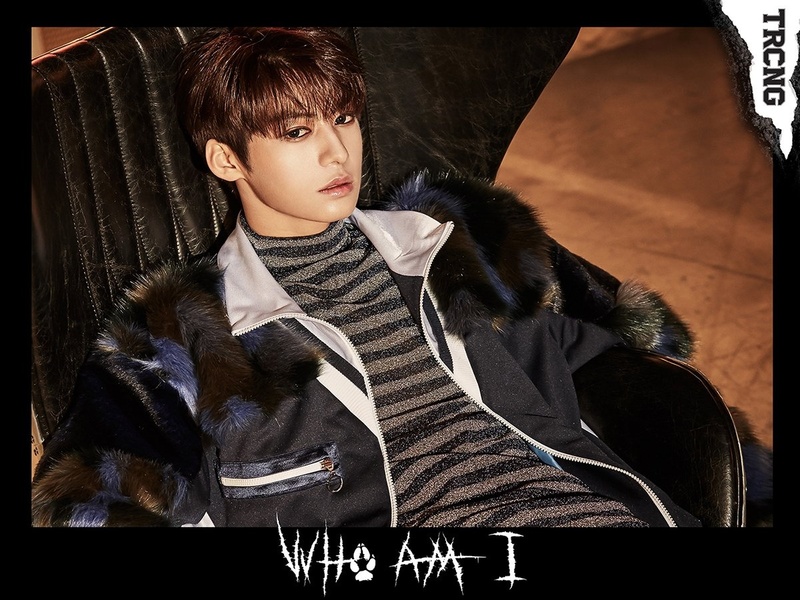 Yeah I think it’s either him or Siwoo. 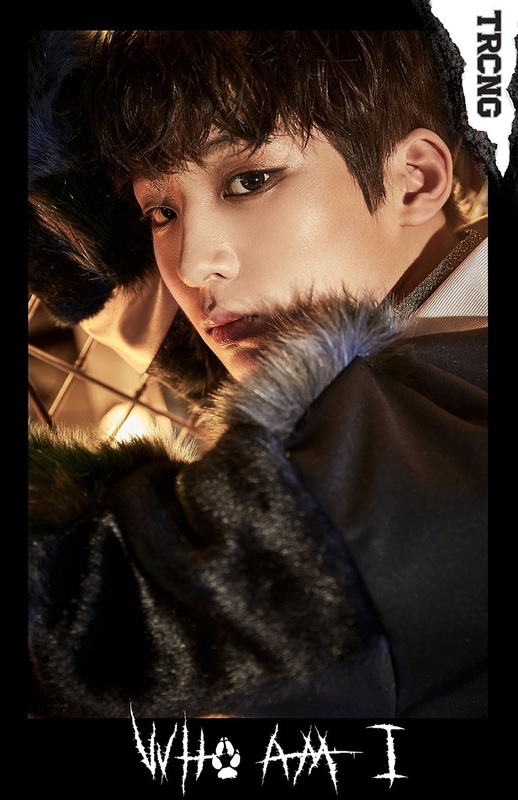 Kangmin might be the Main Vocalist but he is being treated similarly to Eunice of DIA (another Main Vocalist). Hopefully things improve for Kangmin (and Eunice too). 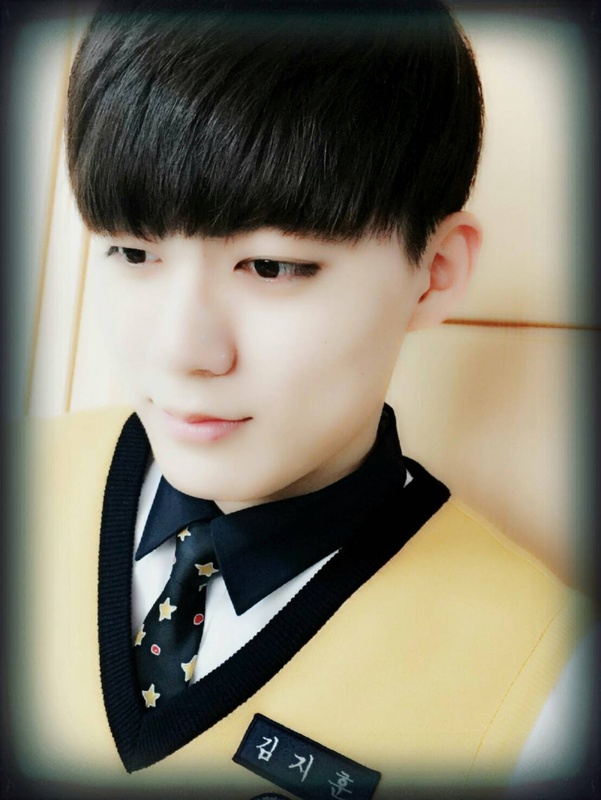 Jihun had an acting career and was in dramas like Doctor Stranger. Hyunwoo was a child model. 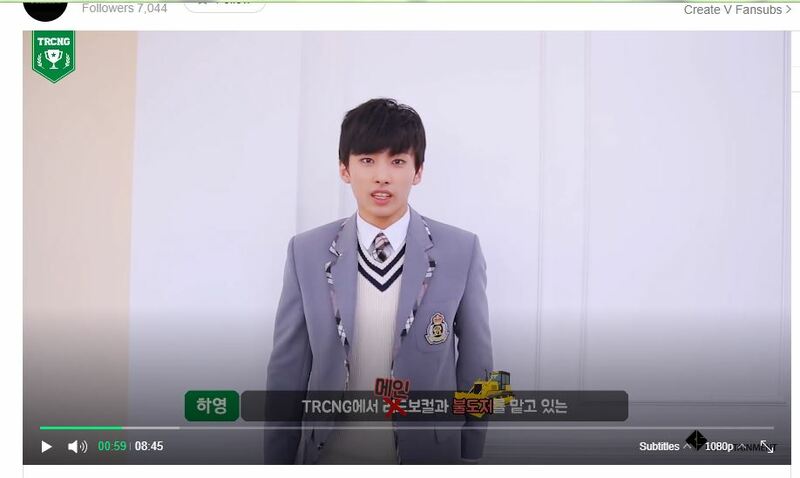 Jisung was a child actor. Hayoung is friends with NCT’s Haechan, and he wants to do a duet with him. 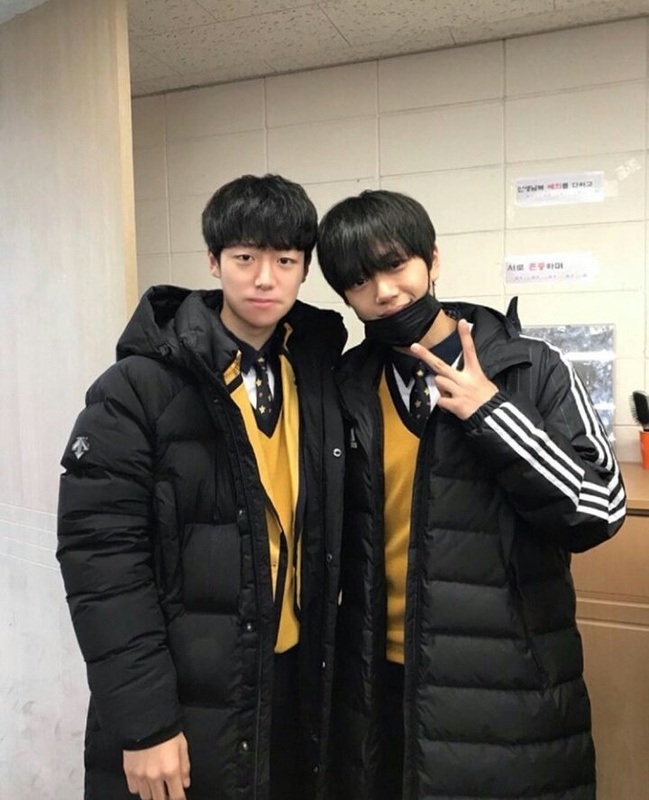 Taeseon is friends with Golden Child’s Bomin. Siwoo is good in Russian because he lived in Kyrgyzstan for seven years. Wooyeop learned taekwondo since he was four. Hayoung likes sports, especially soccer. Wooyeop, Siwoo, and Hohyeon only trained for about 1.5 years before debuting. Hyunwoo eats the most out of all of the members. Hyunwoo thinks Hohyeon is the most handsome member. 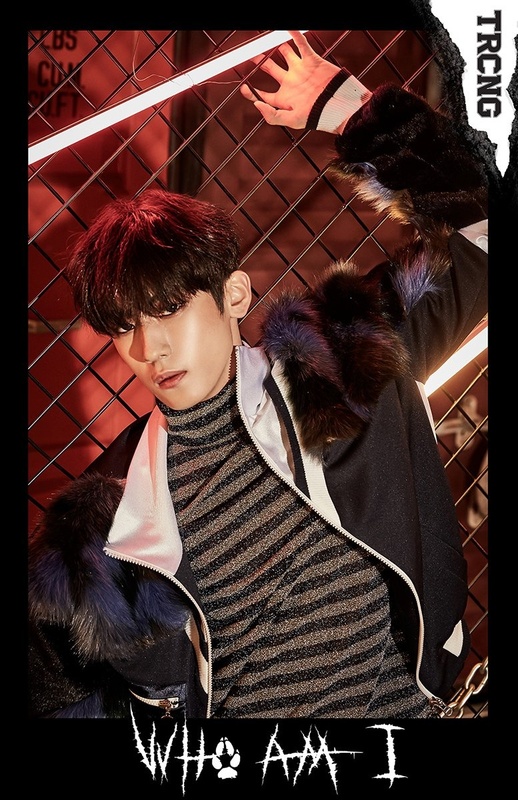 When asked what member he would like to be for a day, Jihun said he wanted to be Taeseon because of his height. 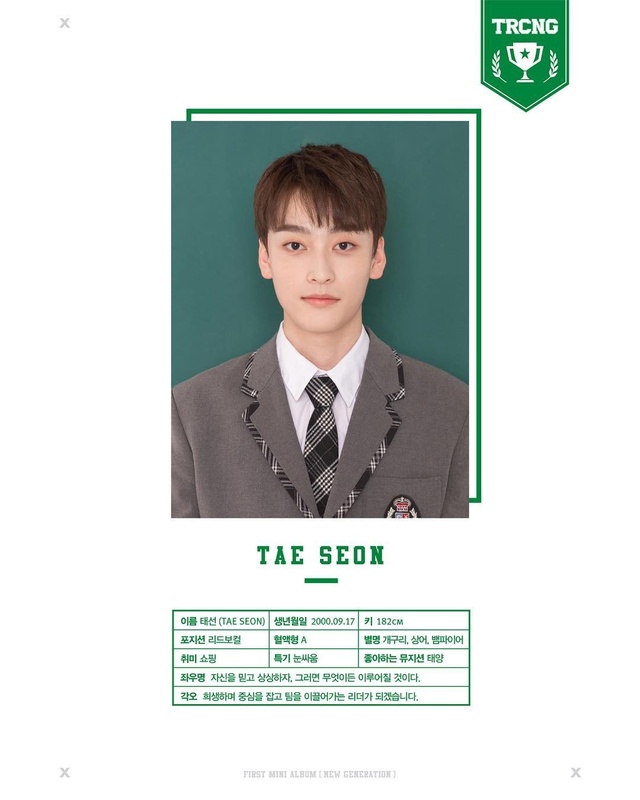 But when they reminded him that being Taeseon meant he had to be the leader, he changed his mind to either Kangmin or Hayoung. please update there PROFILE PICTURES. 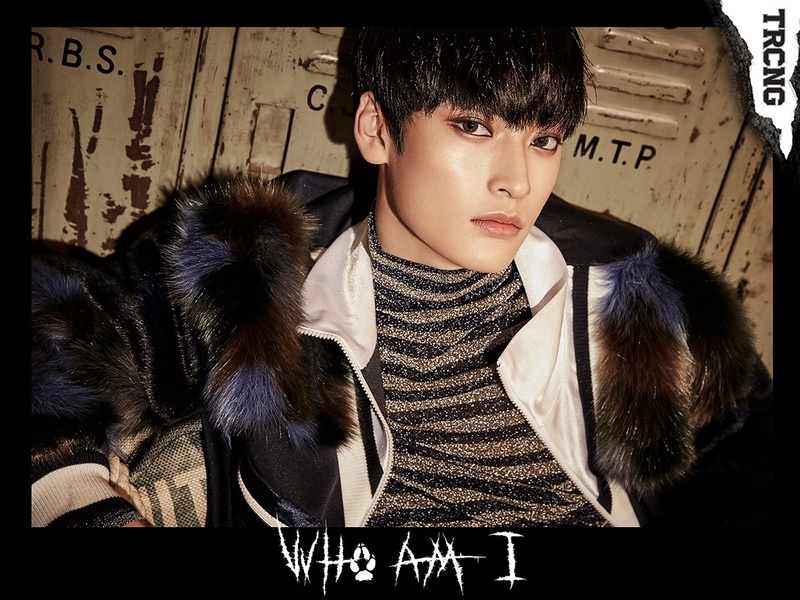 i can’t believe im a noona to all of them………..
I’m older than the youngest two and younger than Siwoo by 12 days!! oh and younger than the ’00 liners lol. how do you pronounce their group name? is it just reading the letters TRCNG one by one? The Kim in the group are also child actor-Kim Ji Hoon, Kim Ji Sung, Kim Hyun Woo, and Kim Kang Min. Am I the only one who thinks Jisung sort of looks a little like I.N (Jeongin) of Stray Kids?? 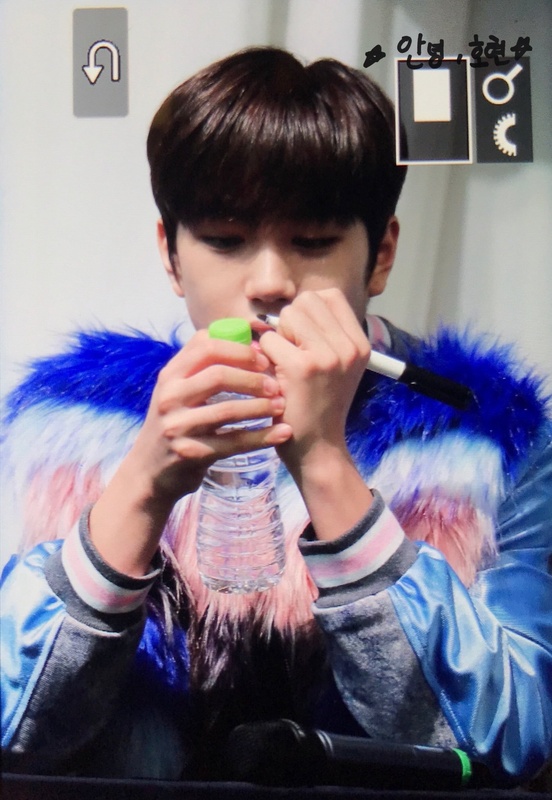 On Arirang Radio, Hayoung said he would like to be reborn as Kangmin for his husky voice and cute face. I think the members consider his voice husky compared to his face. I guess the Koreans have different standards for ‘husky voice’ as the western counties, so that is that. 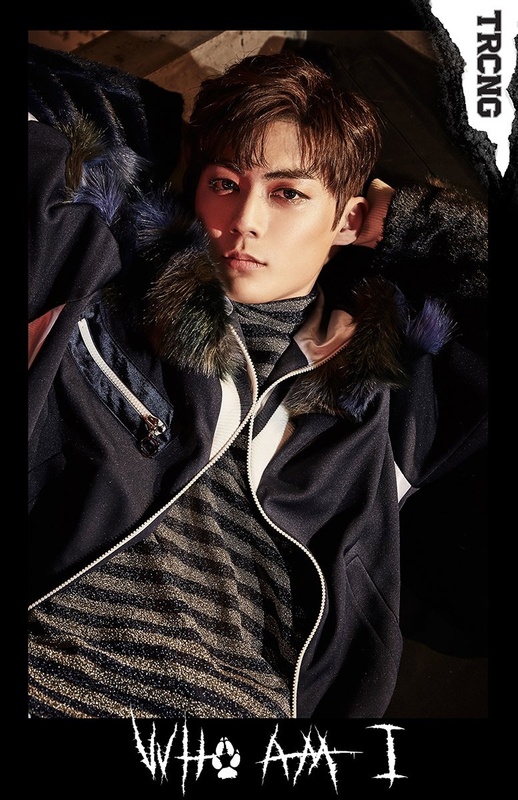 Hyunwoo looks like someone from Produce101 but I don’t remember the name. No wonder Jisung and Kangmin’s mouth are so cute(?) I always find Jisung’s mouth charming and thought that he’s still using braces because it looks like it. Hakmin and Hohyeon are left-handed. 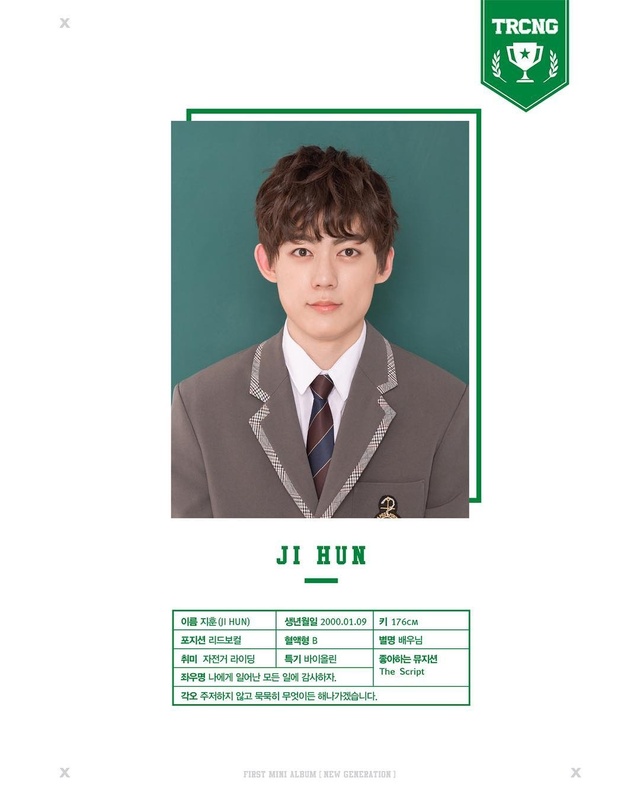 jihun’s role model is bts’ v.
nooooo almost every one of them is younger than me! 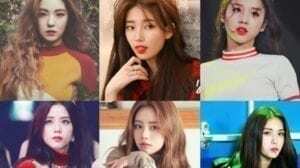 How can I find these profiles for all members? Wait if kangmin can do b-boying why isn’t he a dancer? Please don’t have a go at me for saying this. I can’t be the only one who actually noticed this either. 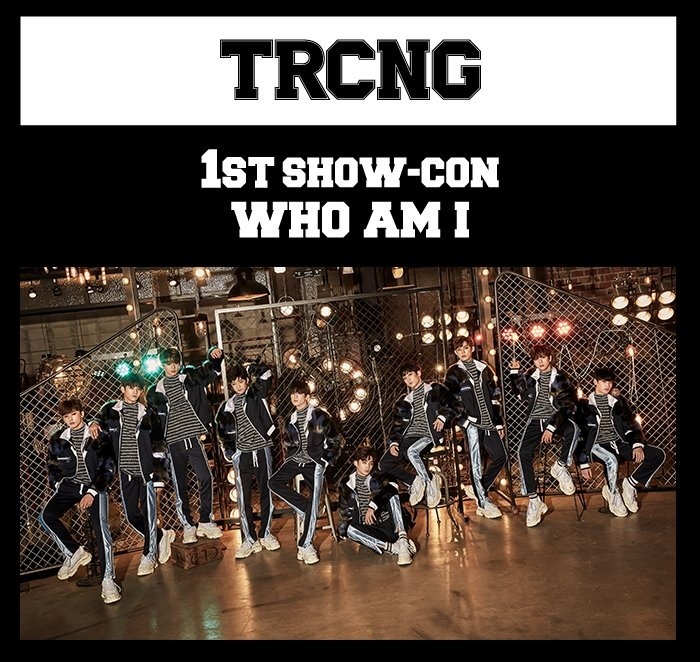 The group name “trcng” is bacially the same spelling for the word “tracing” but without the two vowels A and I. It literally does look like the the word “tracing” to me! I’m sorry! Please don’t tell me that I was the only one who literally spotted that! 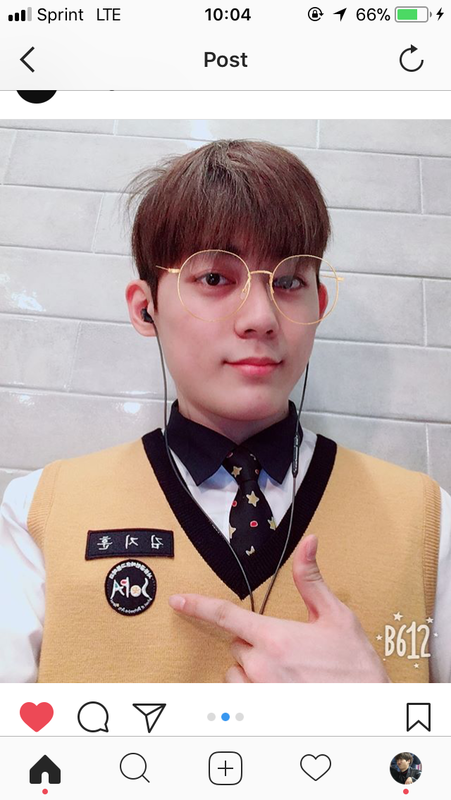 I swear, ever time I see the group name, trcng, I say it as “tracing” in my head. 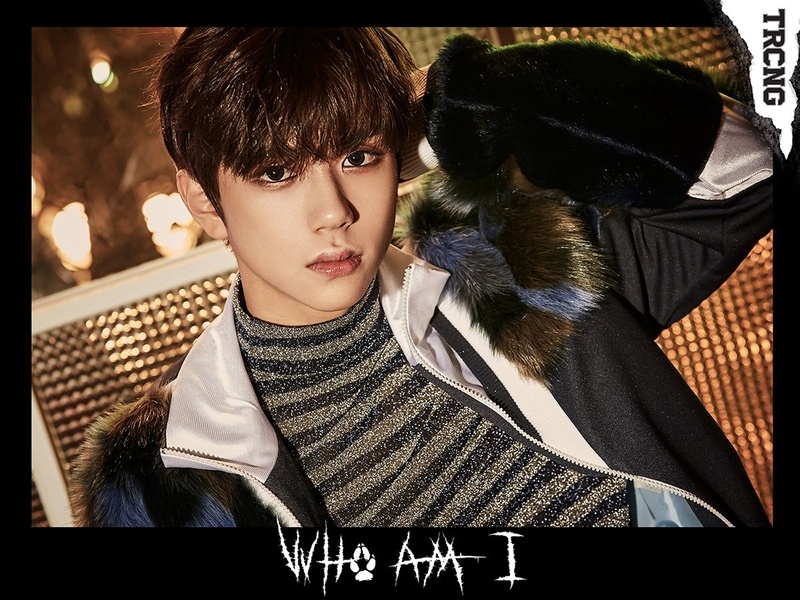 Just in case anyone thinks I’m dyslexic for reading “trcng” as “tracing”, no I am not, it’s just my imagination being random again, I can’t help having autism and adhd. That is exactly what I thought lmao. 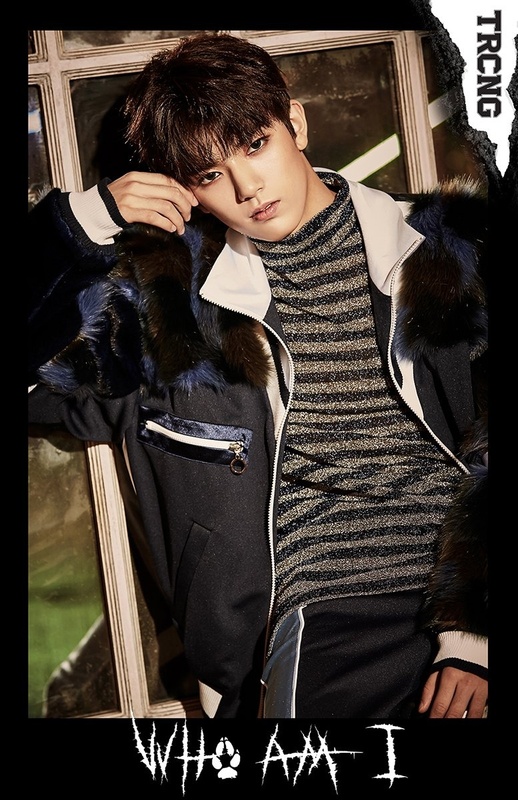 But I thought their maknae would be like 2004 liner or something but he’s 2001. Not that much of an age difference. 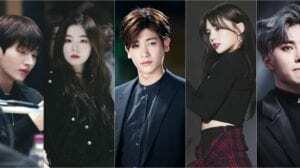 Taeseon mentioned Chorong when being asked about their ideal type. He said that in vlive..
why don’t they have a visual ?